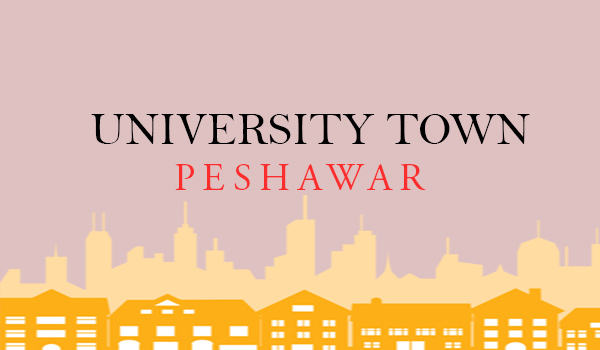 PESHAWAR: A lack of commercial zones in University Town has reportedly led to a number of problems. Residential buildings in the area are being used as schools, restaurants, government offices, guesthouses and other international offices. Due to these commercial developments, the area attracts high traffic and consequent air and noise pollution. The roads in the town are dilapidated and it also faces shortage of water. The Khyber Pakhtunkhwa government has issued notices to the business owners to shift their business to other areas, failing which they will be arrested.